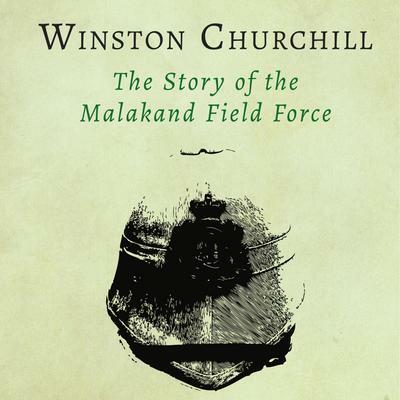 In 1897, a young and untested cavalry lieutenant named Winston Churchill, more than a little keen to see action, got himself attached as a press correspondent to an expeditionary force newly formed to restore order on the North West Frontier of India. 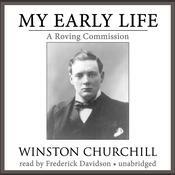 His dispatches to the London Daily Telegraph were later expanded into this audiobook. 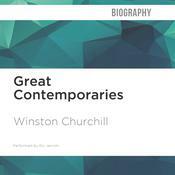 Sir Winston Leonard Spencer-Churchill (1874–1965), an author, artist, war correspondent, and politician, is best known for his leadership of the United Kingdom during World War II. 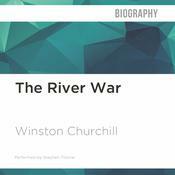 After a brief but eventful army career, Churchill became a member of Parliament in 1900, launching a political career that spanned more than sixty years. 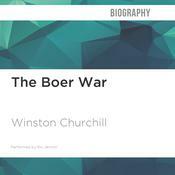 He served as prime minister from 1940–1945 and from 1951–1955. His numerous honors include the Nobel Prize in Literature, knighthood, and receiving honorary citizenship of the United States from President Kennedy in 1963.